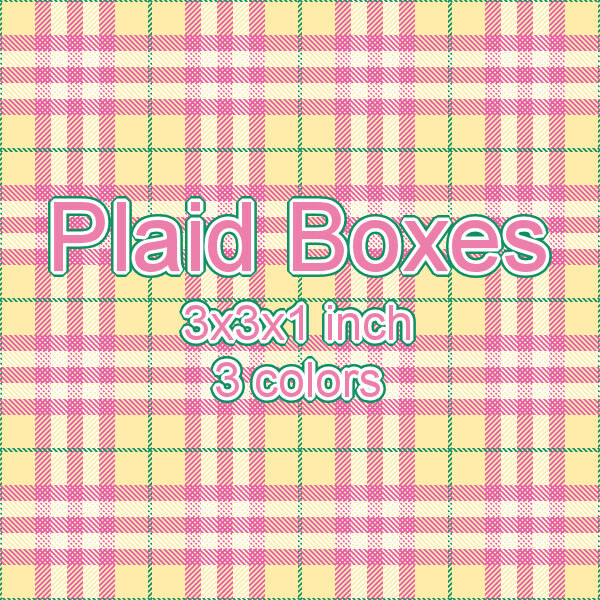 My original plan was to put some sort of appliqued shape on this design, but decided the simple plaid looks good by itself. 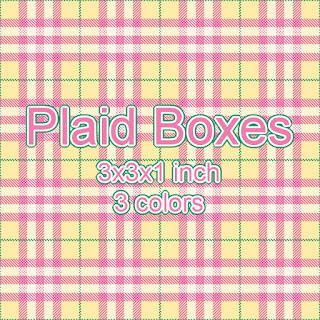 I hope you enjoy these plaid printable boxes! 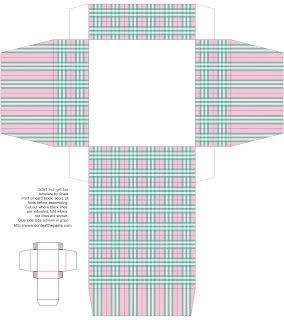 Click on the images for a larger version to print. Print on card stock, cut out, score folds, fold and glue!